Got a group? Need a program? Let us help! 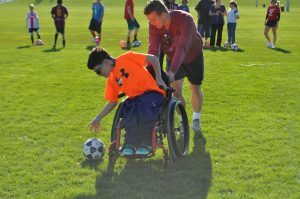 The NSCD can help you create your own experience from a variety of activities. 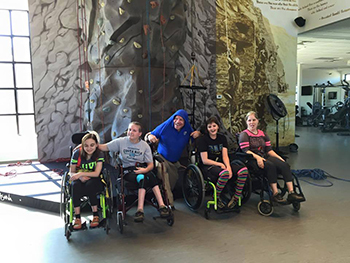 The NSCD will customize our therapeutic recreation programs and activities for families and groups. Available activities vary by location. Questions regarding Custom Group Activities? Give us a call at 970-726-1518. Participants must be independent and manage self-care or bring a care-giver to provide assistance. A minimum requirement of five participants is necessary for a custom group. 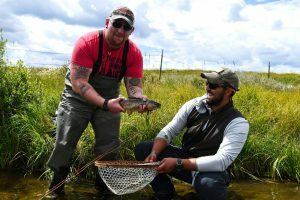 Bring your group for a custom fishing trip. Agencies, PASA’s, schools and other group entities are encouraged to book a fishing day with us. All the equipment will be provided and the venues will be scouted and prepared for the group. Time: 2.5-hour sessions. Call for availability. 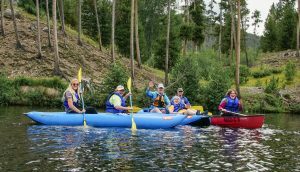 Come join us for one of our most popular programs, a lake paddle day! During the day at the lake, participants learn water safety and paddling skills in a beautiful environment. Participants can choose from canoes, kayaks and stand up paddle boards. We suggest wearing a swimsuit or shorts and try to avoid wearing jeans or sweats. Participants must wear PFD at all times while participating in the program (the PFD’s will be provided by the NSCD). This is a great team-building activity! Try for the first time or hone in on your skills at canoe, kayak and stand up paddle board (SUP). Time: Call for availability. 2-hour sessions and 4-hour sessions are available. 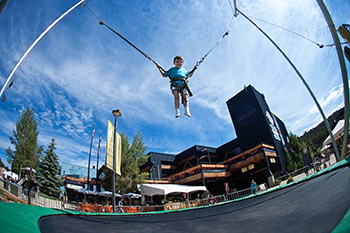 The NSCD staff will host your family or group while you enjoy the Rocky Mountains and experience the thrill of new adventures on the alpine slide, miniature golf course, human maze, trampoline bungee and climbing wall. 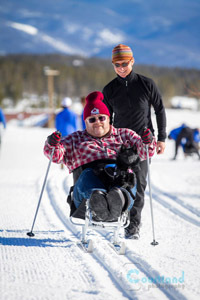 Get the most out of winter in the Colorado mountains by registering for a full-day, half-day or several days of alpine skiing, snowboarding, cross-country skiing or snowshoeing! Custom programs are designed to fit the needs and goals of your group. Book your group today! Sit or stand lessons for two-track, three-track, four-track, bi-ski, dual-ski, mono-ski, snowboard and ski bike. Try an easy way to enjoy the quiet serenity of the Colorado Rocky Mountains. Broad valleys with little elevation gain to whoop-de-do hills offer terrain choices to meet the desires of all participants. Cross-country skiing and snowshoeing are easier and more fun than you might think! 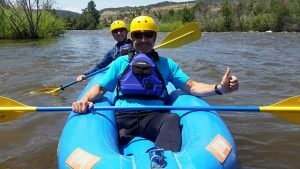 Experience the best that Colorado has to offer in year-round programs in Colorado’s Front Range! We will go indoors or outdoors, depending on the time of year. This is great way to stay active all year long! Custom programs are available for half-day, full-day or weekly sessions. You pick your activities and the days! Live the way of the Ninja Warrior with NSCD Moves!, our custom-designed obstacle course. Your group will jump, balance, squeeze and crawl over our ever-changing course. 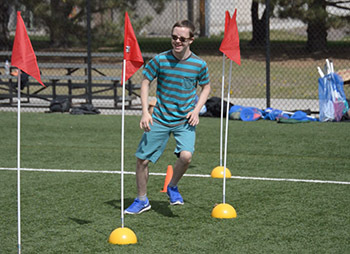 The course works to improve bilateral coordination, depth perception, muscle strength, balance, hand-eye coordination, spatial concepts, motor skills, full body fitness, mental toughness and overall flexibility. It is adaptable for wheelchairs! Show us your ninja skills! *Please make a reservation two weeks in advance so that our team will be prepared to serve you. The NSCD Zone is a sports skills training program that focuses on skill development, sportsmanship and having fun. The NSCD Zone is an opportunity for positive social interaction and sports education. Sports included are basketball, football, boxing, baseball, lacrosse, soccer, tennis and hockey.